Our journey started with creating the most comfortable mattress. 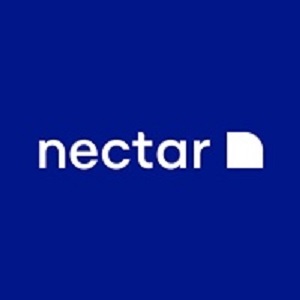 Everything we develop, design and test at Nectar, has only one mission, your rest. We have taken the recent advances in mattress and fabric technology and run with them. Having figured out the optimal levels of firmness, coolness, breathability, and comfort - we put them all into one mattress, making it the best mattress you've ever slept on.